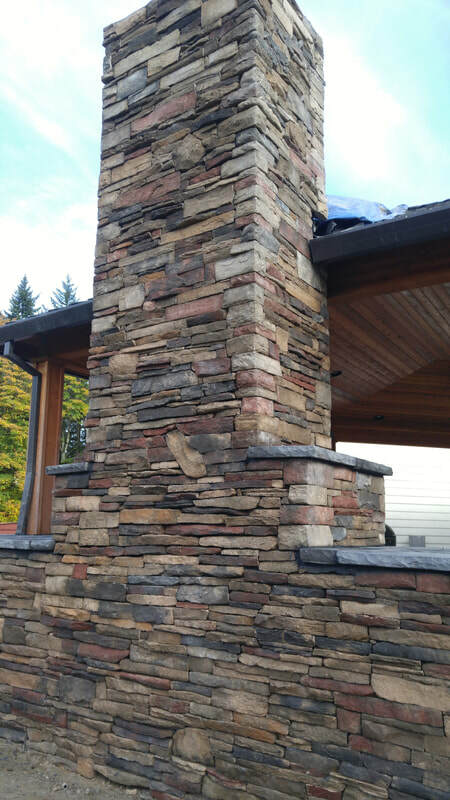 Cultured Stone veneer products are built to resemble real stone.They are maintenance free and guaranteed for 50 years. They are made from 54% of recycled waste material. Cultured Stone products arealso lighter and cheaper to ship then natural stone. Cultured Stone® for Interiors: It’s no longer out of the budget to get the interior accents that you desire. Fireplace facades, accent walls or kitchen backsplashes can all be enhanced with the natural beauty of stone ata reduced cost of materials and installation. 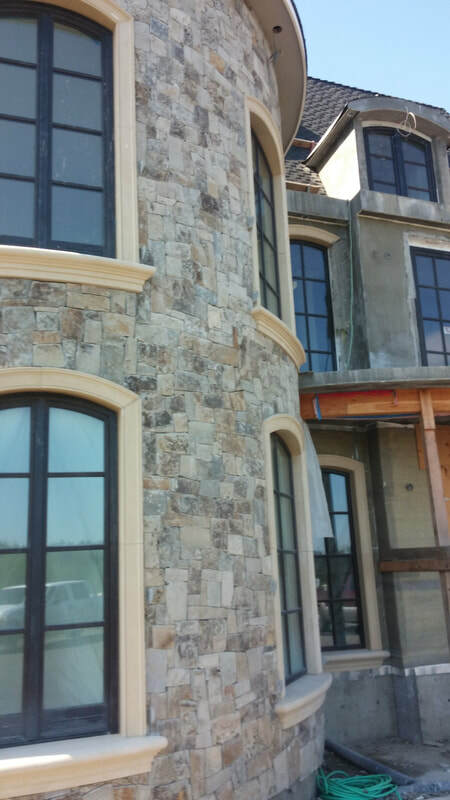 Cultured Stone® for Exteriors: A stone facade looks expensive, but it doesn’t have to be anymore. Manufactured stone veneers are now replacing many real stone applications because of its likeness to the real thing. They are made to withstand outdoor elements and require little to no maintenance.